While amateur photographers have been documenting the phenomenon for decades, scientists only began to study it back in 2016. 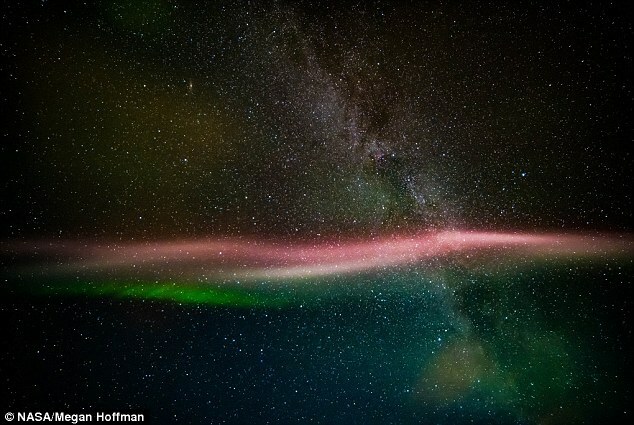 Initial research suggested the lights, which have come to be known as STEVE, may be a type of aurora, though slightly different than the ones we’re used to. A new study, however, has determined that this is not the case; according to the researchers, STEVE is the result of different atmospheric processes, making it an entirely distinct phenomenon. The team compared images from ground-based cameras with data from the NOAA’s Polar Orbiting Environmental Satellite 17 (POES-17), which was overhead at the time and can measure charged particles raining down towards Earth. 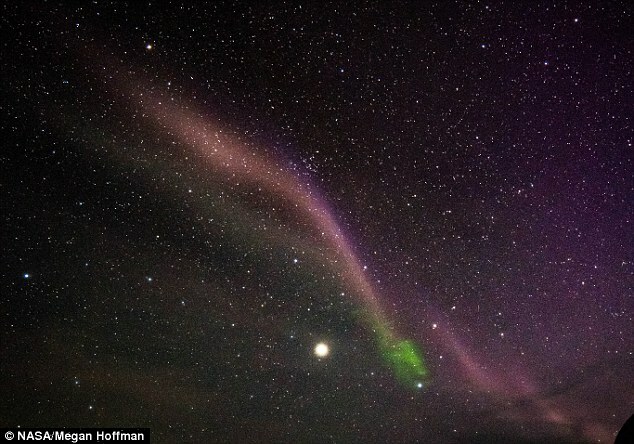 Unlike a traditional aurora, which is produced as electrons and protons pour into the ionosphere, the researchers found there were no charged particles associated with the STEVE event. This suggests it wasn’t an aurora at all. 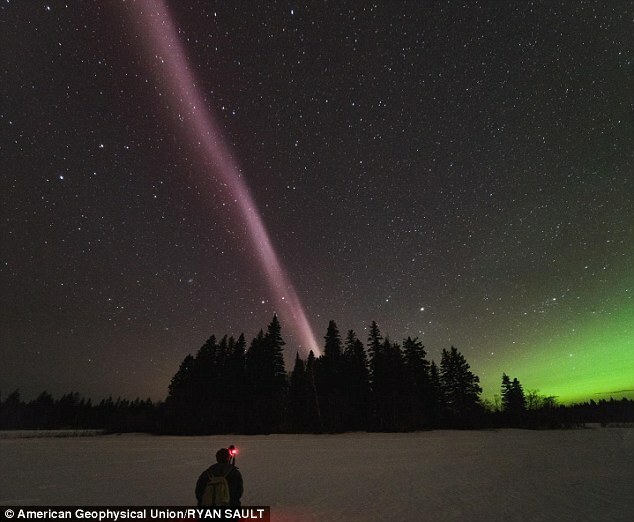 ‘Our main conclusion is that Steve is not an aurora,’ says Bea Gallardo-Lacourt, a space physicist at the University of Calgary in Canada and lead author of the new study in Geophysical Research Letters. ‘So right now, we know very little about it. And that’s the cool thing, because this has been known by photographers for decades. 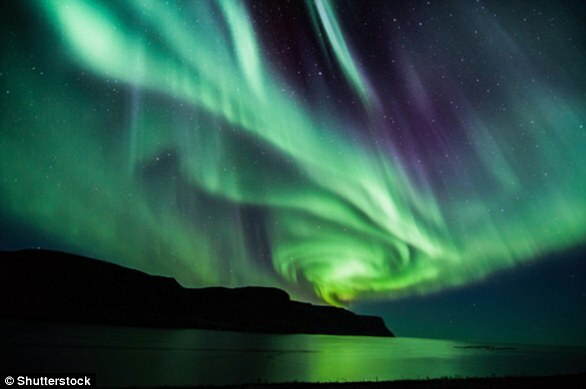 The Northern and Southern Lights are natural light spectacles triggered in our atmosphere that are also known as the ‘Auroras’. But, they still aren’t quite sure what’s causing them. Researchers are now working to determine whether the lights are the result of particles in the ionosphere, or if they’re coming from a region higher up in the atmosphere. Read More:DARPA Seeks More Accurate Space-Weather Forecasts; Why?